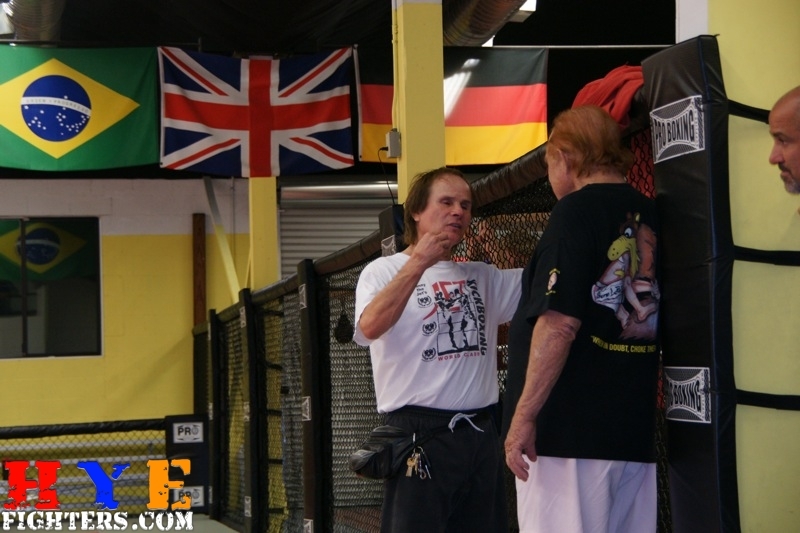 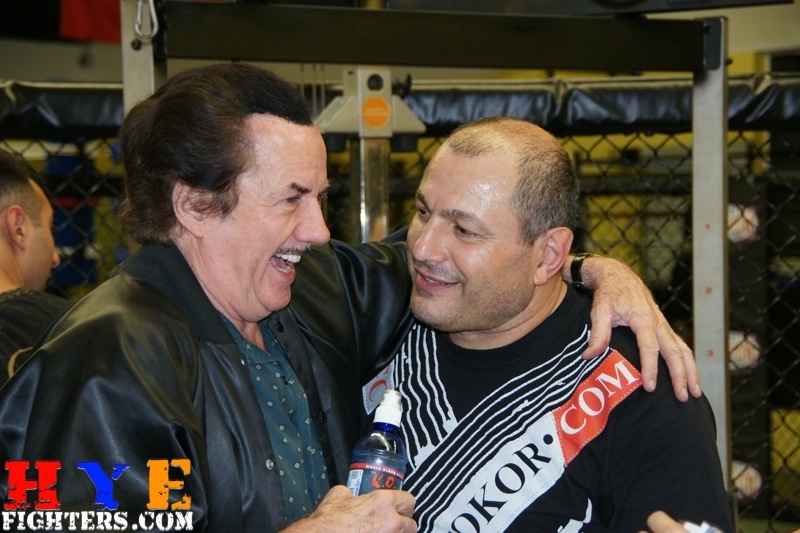 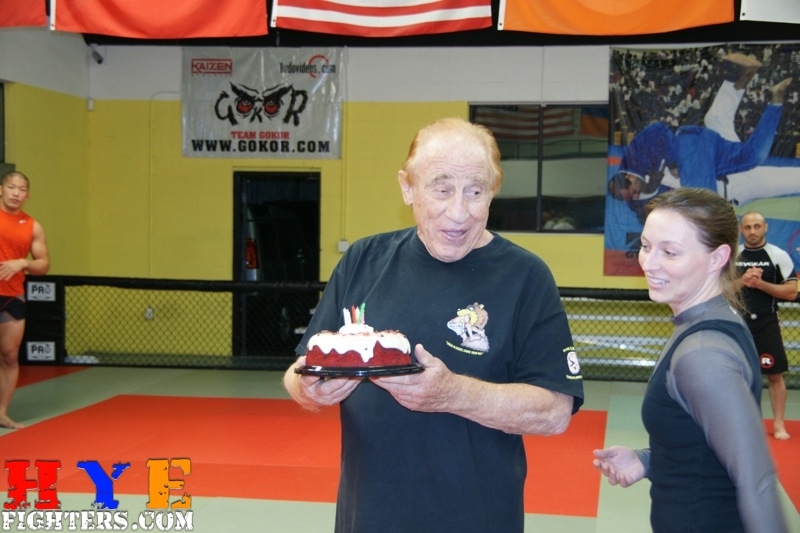 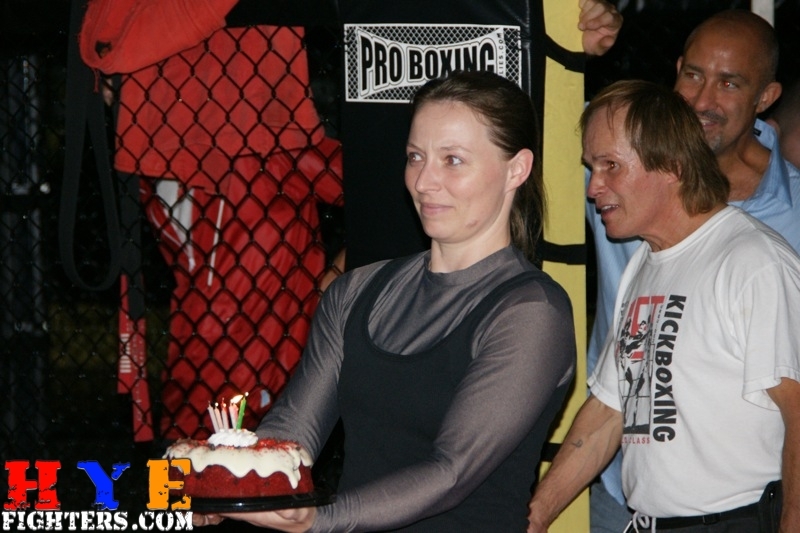 HyeFighters would like to wish Sensei Gene LeBell a very HAPPY BIRTHDAY. 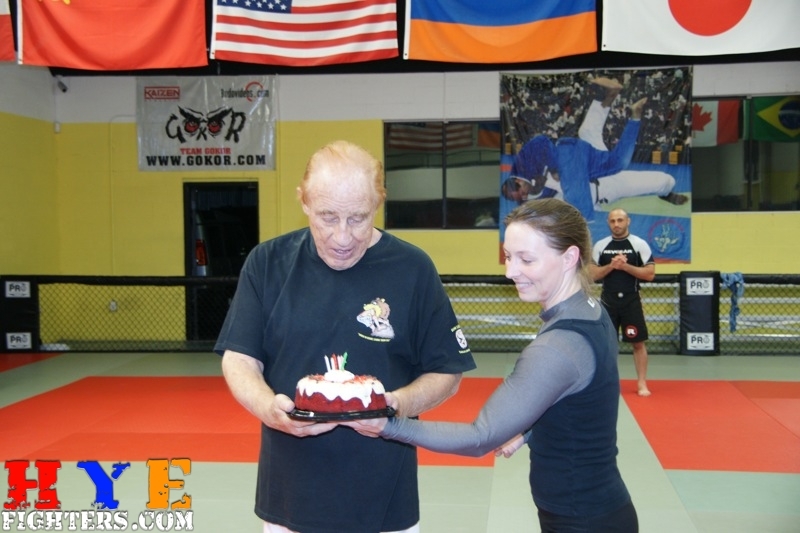 On Monday night a close group of friends and HyeFighters gathered at Gokor’s Hayastan Academy in North Hollywood to wish Sensei Gene LeBell a very happy birthday. 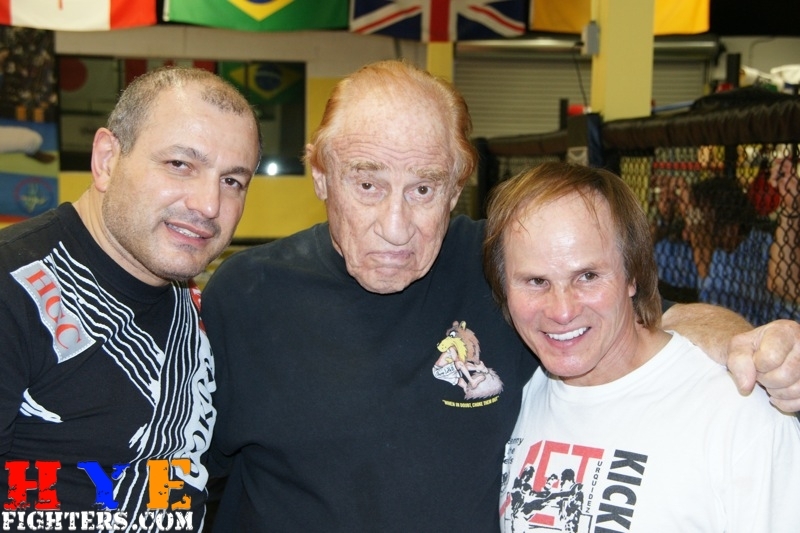 “Judo” Gene, as he is affectionately known, (and who often refers to himself as Gene LeBell-ian in the presence of other Armenians) has been teaching at Gokor’s for many years and passed along his knowledge to a lot of HyeFighters and judo practitioners all over the world. 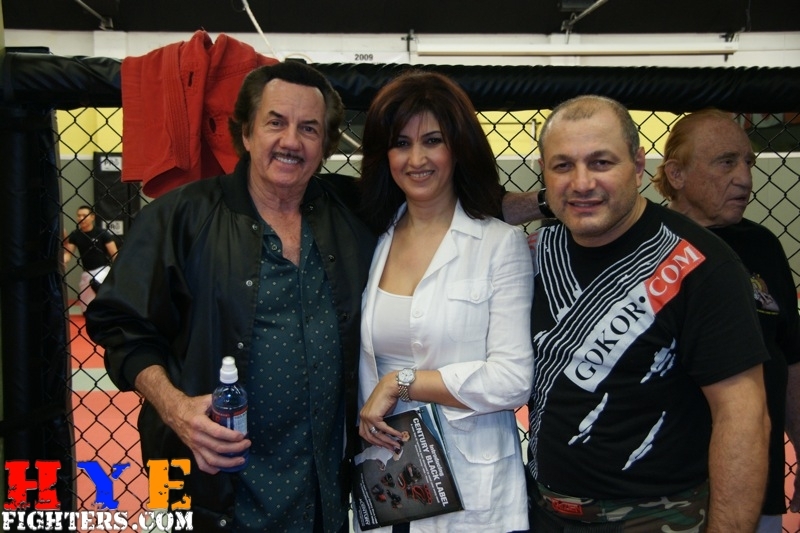 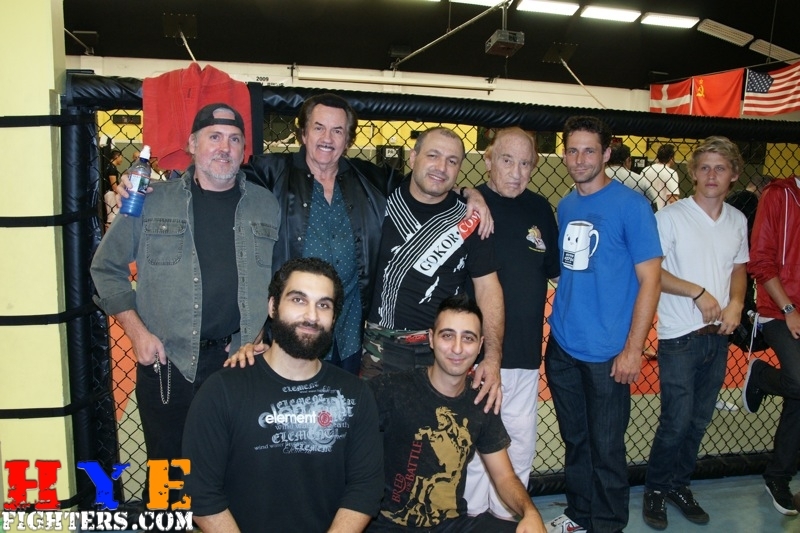 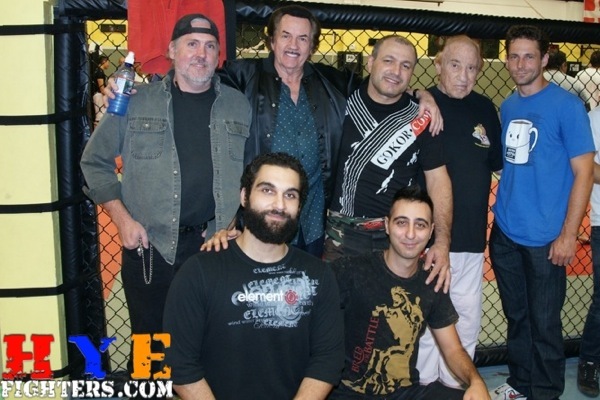 Well wishers included legends like Benny “The Jet” and Bob Wall as well as Gokor’s and Genes MMA class with Manny Gamburyan, Karen Darabedyan, Sako Chivitchian and Sevak Magakian.